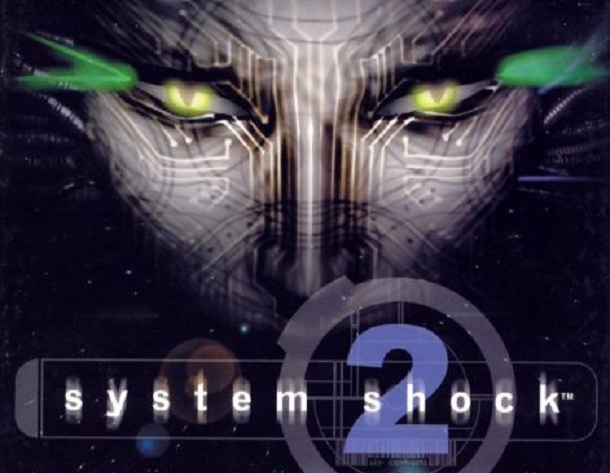 Rock, Paper, Shotgun has reported today that, after years of fan requests, System Shock 2 will finally see a digital release. The path to its re-release took years of discussions with lawyers, publishers, and developers just to determine who owned the rights to the title. Night Dive Studios secured the rights to bring System Shock 2 to modern systems in October last year. 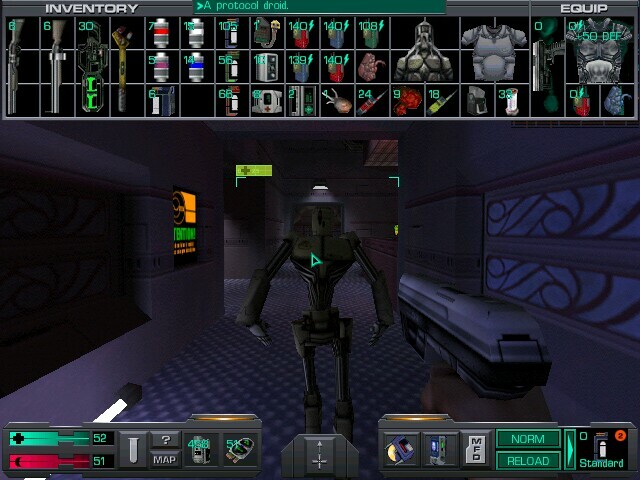 First released in 1999, System Shock 2 was a critical success, but not a commercial one, selling fewer than 60,000 units in its first year after release. A mix of first-person shooter, character-building RPG, and survival horror, it is considered a sort of spiritual predecessor to BioShock and shares many of the same gameplay elements. Even for those who own original copies, System Shock 2 is notoriously difficult to get running on modern PCs, making this re-release a bit more special. Fans looking forward to diving back into this seminal game should check out GOG.com. System Shock 2 will be available on February 14th for $9.99 (USD) and will include a digital soundtrack, concept art, and more.